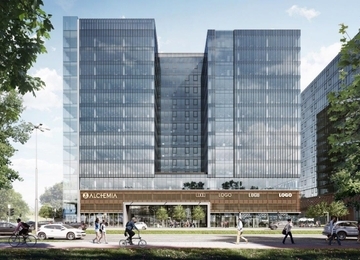 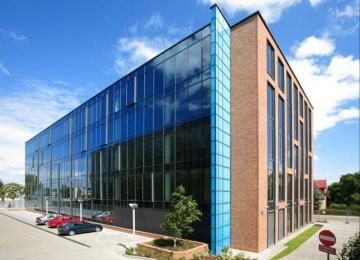 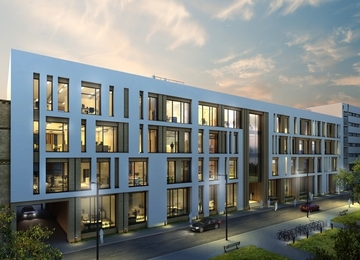 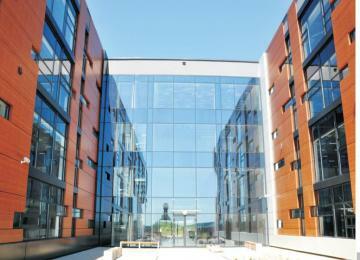 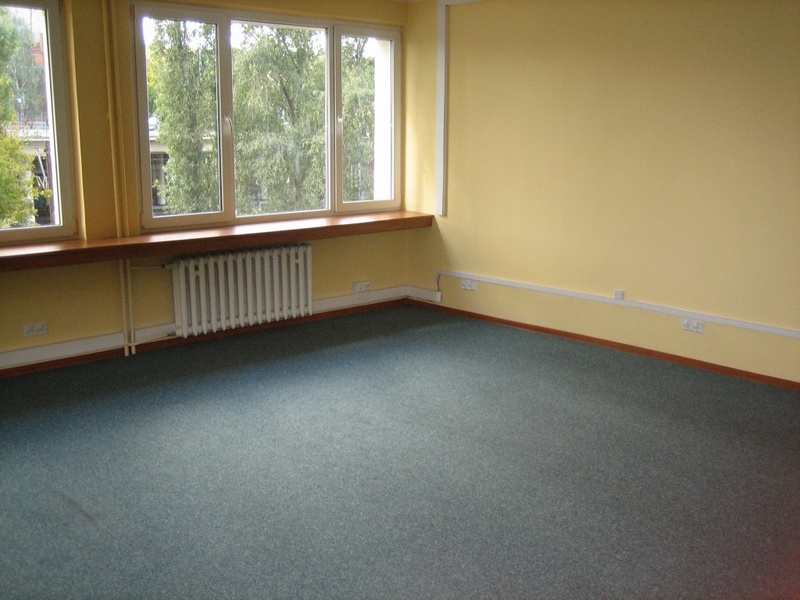 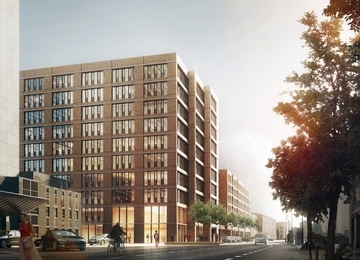 The building Dyrekcyjna Office offers around 490 m2 of office space allocated on 5 floors. 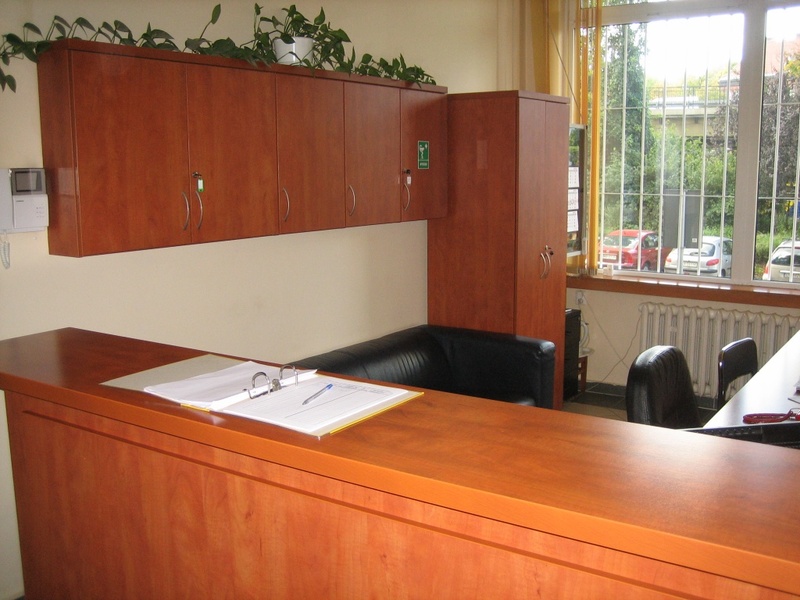 A standard finishing of electrical and technical installations contributes to the creation of a comfortable working environment. 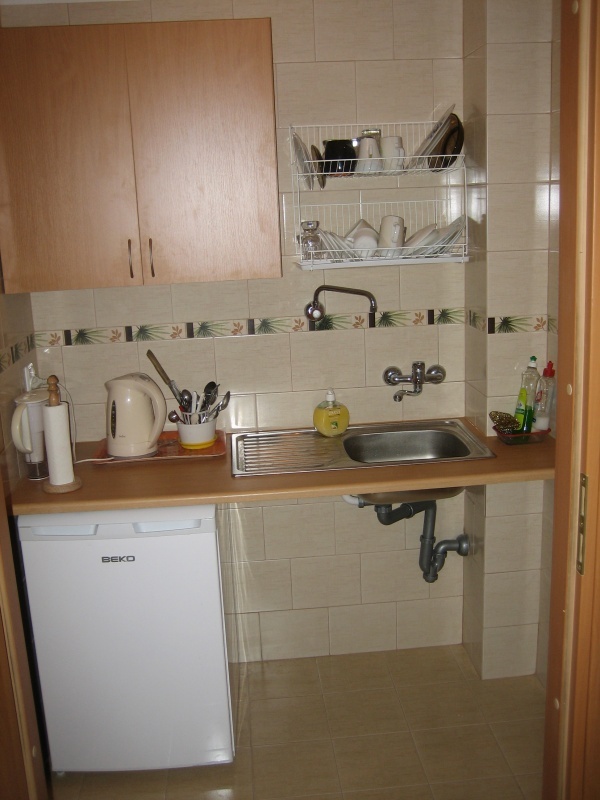 Each floor is equipped with kitchenette. 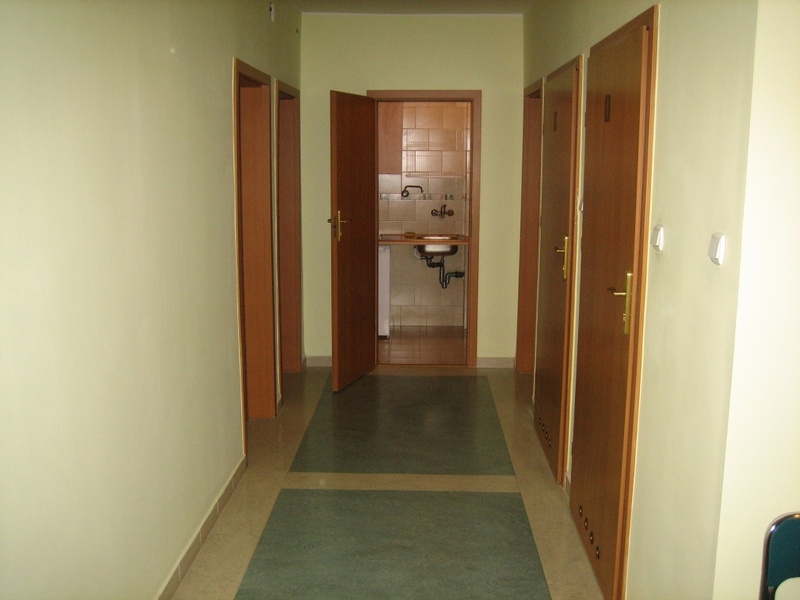 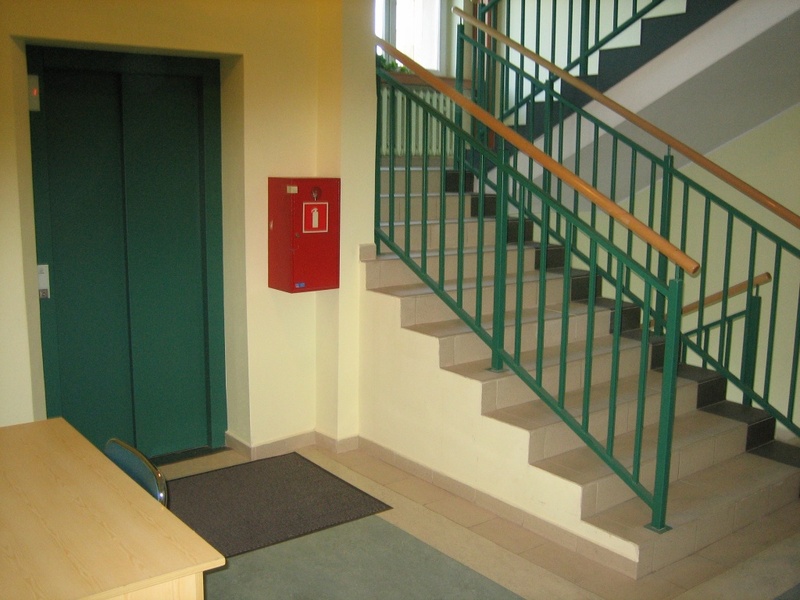 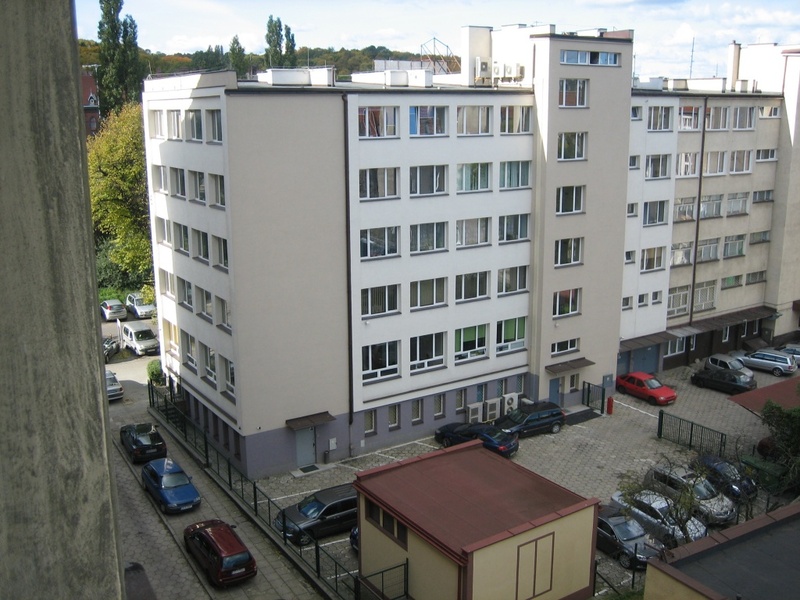 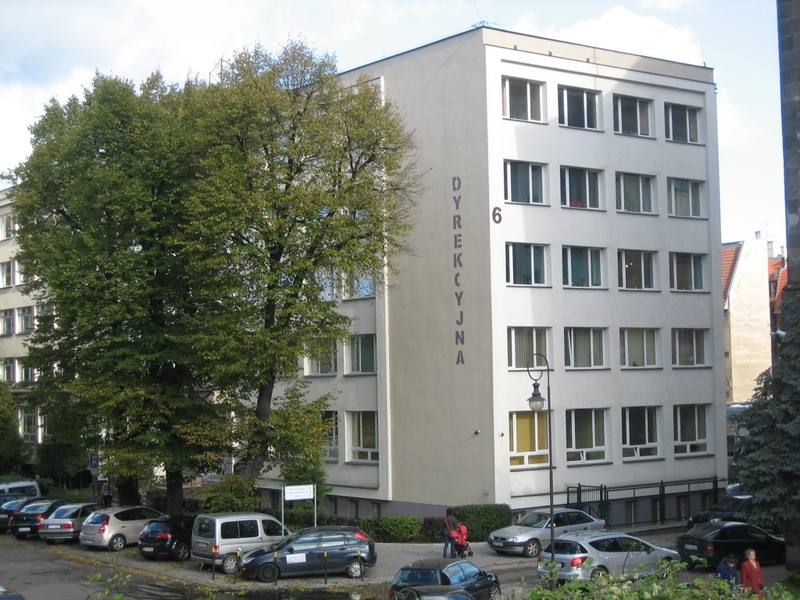 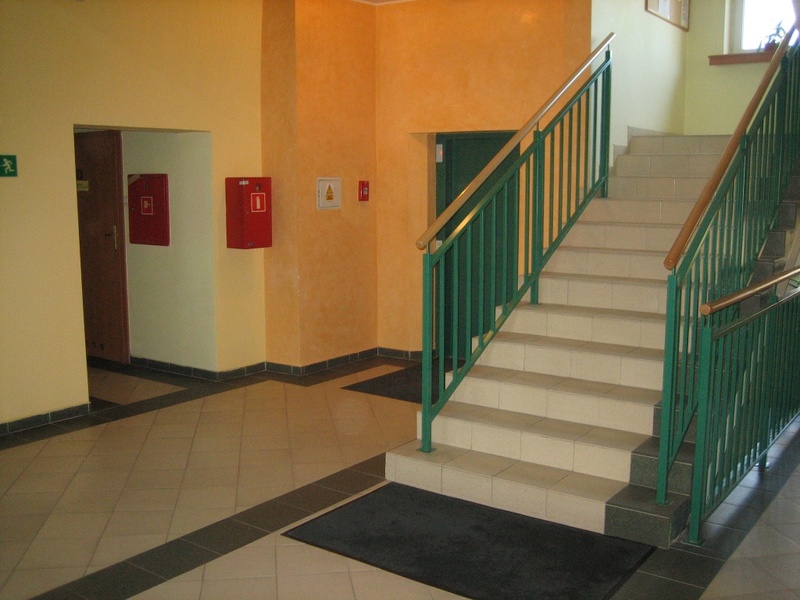 Dyrekcyjna 6 is located in the direct vicinity of the city center, which ensures an easy arrival and access to public transportation. 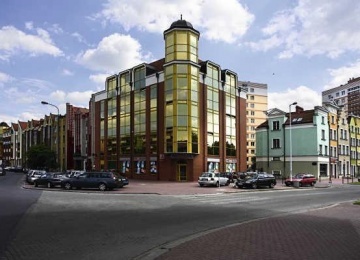 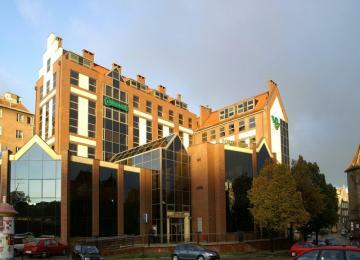 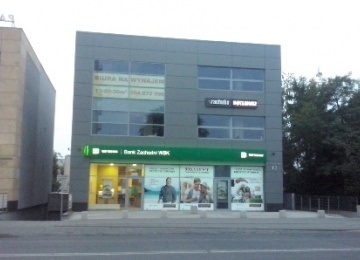 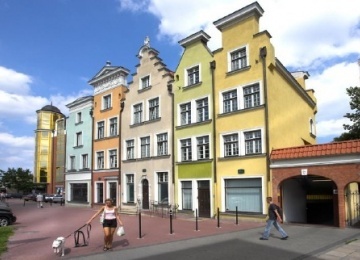 In the proximity of Dyrekcyjna 6 there are located Main Railway station and SKM station. 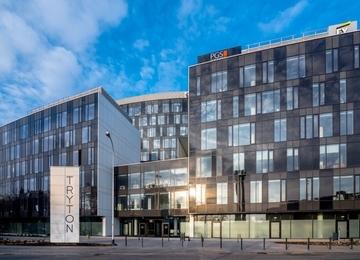 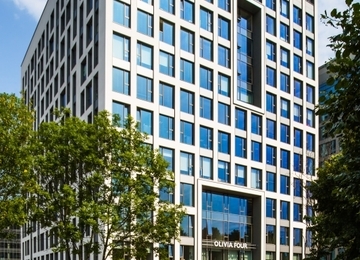 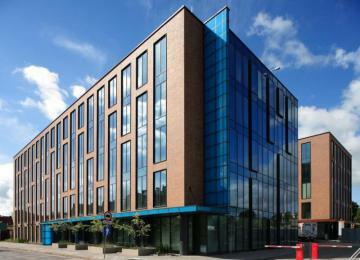 The office building is in the immediate vicinity of tram stop.